The energy sector in the UK has faced numerous issues over the last few years and are in the midst of a reputation crisis. As the world moves to switch to low-carbon energy, the details of what this will look like for Britain remain uncertain. 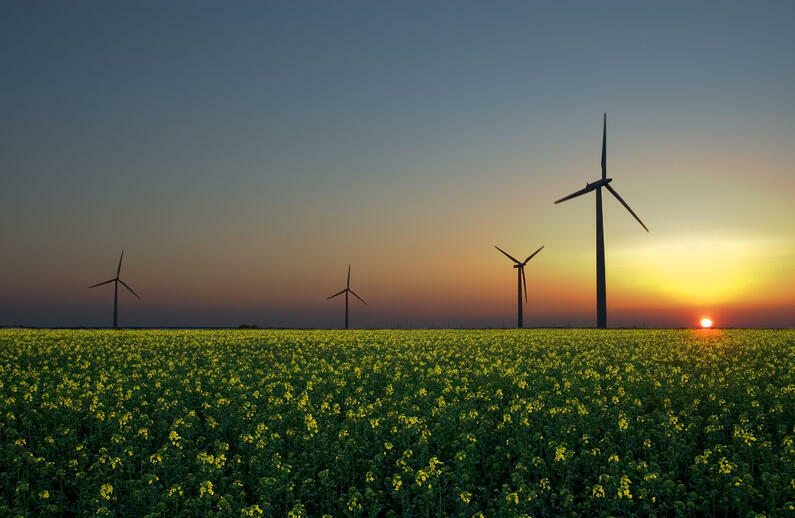 Will the UK’s energy security be at risk as it begins to depend more on renewables? What role should nuclear power play in the future energy grid? How serious are the privacy and security risks that come with increased reliance on smart grids? The rise of small local suppliers, which provide alternatives and price competition to the big national companies, means energy companies have to think more about their reputation than they used to. As energy standards change, leaders may need to take a stand on issues that could alienate some sections of the population, or they may be criticised for failing to take a strong enough position. Meanwhile, the overall reputation of the energy industry has dropped over the past few years. According to a recent survey by Populus, just 16 percent of the UK public view energy companies in a positive light. Since 2011, the UK’s so-called ‘big six’ (British Gas, Npower, Scottish Power, EDFEnergy, E.ON and SSE) have seen their share of the market drop by about 15 percent as smaller new companies attract more local consumers. Lower pricing is one of the major factors, but better service and PR also play a role. In the past, large companies have retained their customer base through being the default option, but this is no longer the case. Today’s energy consumers are ready to shop and compare and in 2016 an unprecedented 4 million customers switched power companies. Wholesale increases in energy prices are making it hard for Britain’s big companies to lower their rates enough to compete Yet this same price increase will limit smaller companies’ ability to maintain the low rates that originally attracted customers as well. Meanwhile, contradictory government policies since the 2015 election, like the halting of offshore wind and an increased emphasis on gas, have left investors uncertain about how much long term policies will favour low carbon energy. Reduced confidence - and a disinclination to invest in projects likely to take five years or more - could mean continued problems for the energy sector over the coming decade. All this makes reputation management more important than ever. Big companies must work on rebuilding a positive reputation for customer service and value based pricing. Smaller companies need to establish their brand and build customer loyalty in order to retain consumers who are increasingly ready to switch. Everyone uses power, so in this field anyone who is not a customer is a potential customer. Success depends on convincing consumers that your company has the best overall combination of pricing, service and environmental responsibility. The next fews years will be a crucial period of time for the energy sector and the "Big Six" will be under the microscope more than ever.